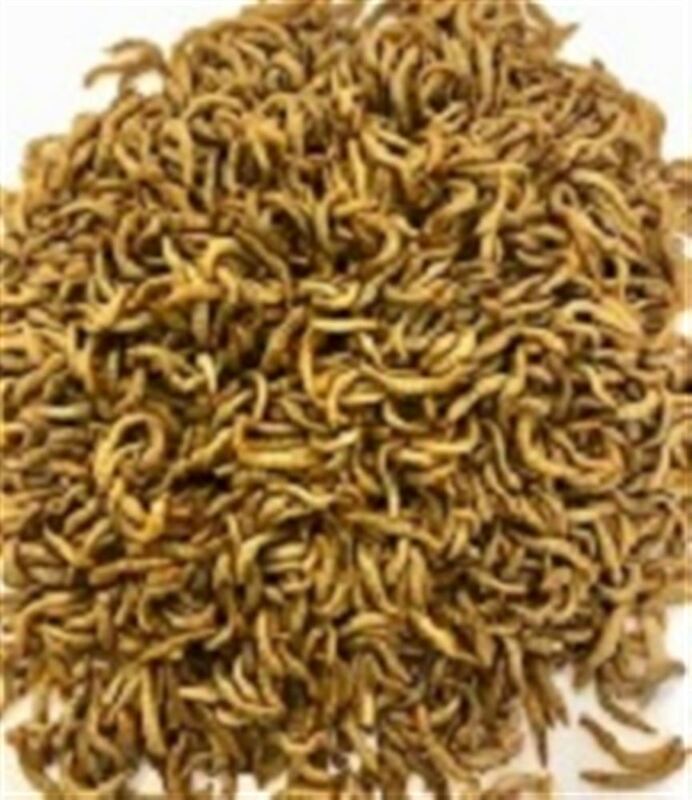 Buy 500g of mini mealworms despatched fortnightly for 6 weeks and pay less than the retail price!!! 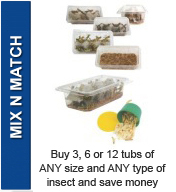 SAVE SAVE SAVE!! !